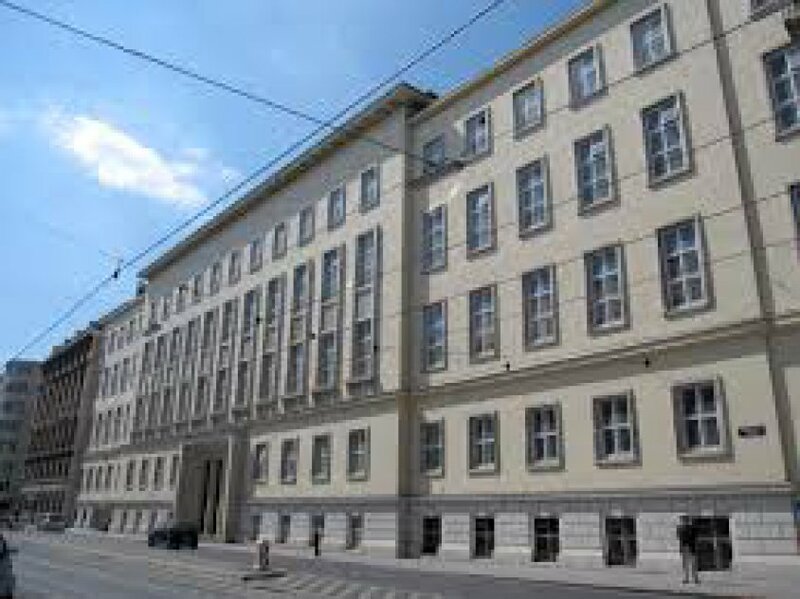 Founded in 1365 as a Medical Faculty of the University of Vienna, the MedUni Vienna is now one of the world's largest and most renowned medical universities. The Medical University of Vienna (briefly: MedUni Vienna) is one of the most traditional medical training and research facilities in Europe. It is today the largest medical training institute in the German-speaking area with about 8,000 students. With its 26 university hospitals, three clinical institutes, 12 theoretical medicine centres and numerous highly specialised laboratories, it is included among the most important cutting-edge research institutes of Europe in the area of biomedicine. Its own laboratory building with highly specialised "Core Facilities" was inaugurated in June 2010 with the "Anna Spiegel Research Building”.